When Wade and Rachel got married not only did I make their wedding cake, I also made a groom’s cake for Wade. When he was much younger, Wade was the kind of kid that would go out of his way to jump in a mud …... Mississippi Mud Cake Make this tempting cake and you'll satisfy kids of all ages! A fudgy brownie-like base is topped with marshmallow creme and a nutty frosting. 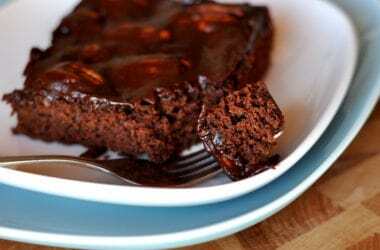 Mississippi Mud Cake Make this tempting cake and you'll satisfy kids of all ages! A fudgy brownie-like base is topped with marshmallow creme and a nutty frosting.... Directions. Preheat oven to 350°F. Lightly grease a 9x13 inch pan. Melt the butter in a medium saucepan. Add the cocoa and stir. Remove from the heat. Directions. Preheat oven to 350°F. Lightly grease a 9x13 inch pan. Melt the butter in a medium saucepan. Add the cocoa and stir. Remove from the heat.... Directions. Preheat oven to 350°F. Lightly grease a 9x13 inch pan. Melt the butter in a medium saucepan. Add the cocoa and stir. Remove from the heat. Chocolate cake with melted marshmallows and warm chocolate frosting make up this AMAZING Mississippi Mud Cake! Recipe from Tastes Better From Scratch. Chocolate cake with melted marshmallows and warm chocolate frosting make up this AMAZING Mississippi Mud Cake! Recipe from Tastes Better From Scratch . 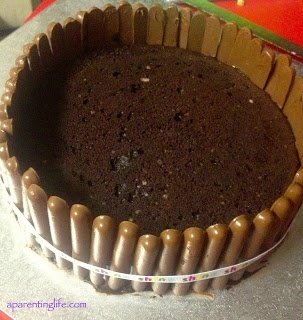 Mississippi Mud Cake Make this tempting cake and you'll satisfy kids of all ages! A fudgy brownie-like base is topped with marshmallow creme and a nutty frosting.